Dark-haired Victorian beauty Cassandra Seton will finally see her fiancé, Miles Markwick, after a separation of nine years. Nine years that have made her an object of pity. Marrying him now would save her further social humiliation, but it may cost her even more. 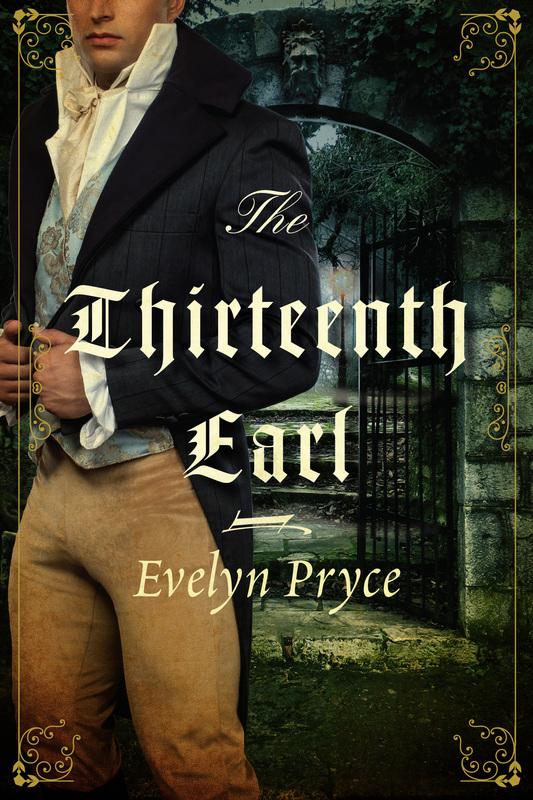 Jonathan Vane, Viscount Thaxton, has retreated from society, earning him the nickname “the Ghost.” He’s desperate to hide his father’s increasing madness and fearful that he too will eventually succumb to the same illness. While attending the Spencers’ party in the country, both Jonathan and Cassie are awakened by unearthly wailing; instead of a ghost, they find each other—and fall into a passionate embrace. Guilt-stricken and searching for answers, they agree to a séance, but the medium’s words only deepen the mystery. As the secrets of the past are revealed, Jonathan and Cassie band together to discover what’s really haunting Spencer House—and how to free each other from the specters looming over their own fates.